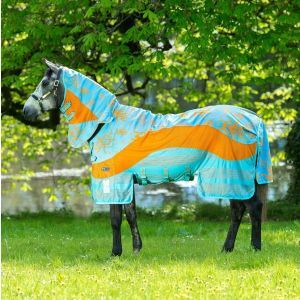 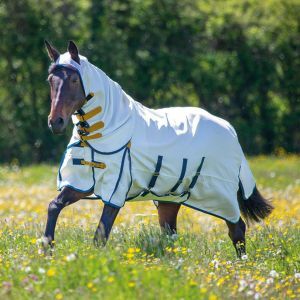 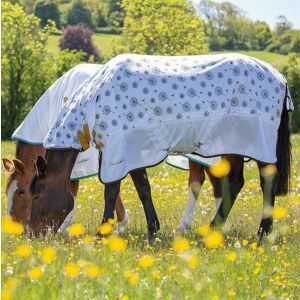 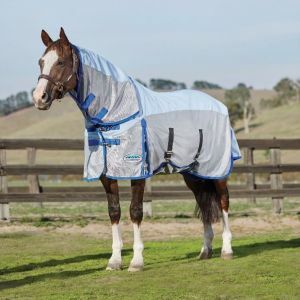 Keep your horse cool and fly free during the summer months with our great collection of fly rugs and sheets. 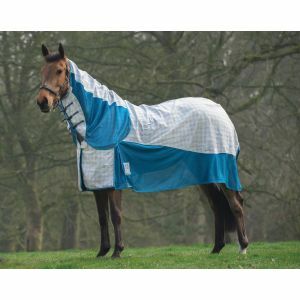 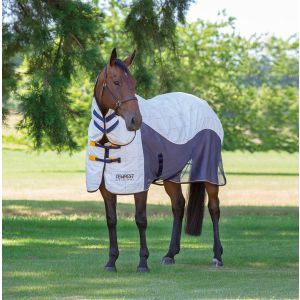 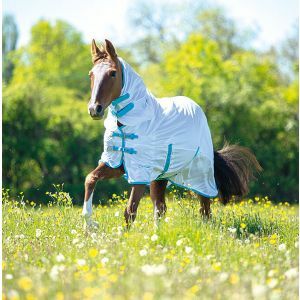 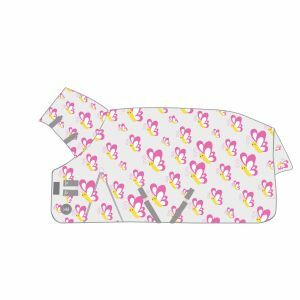 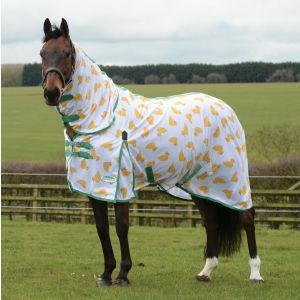 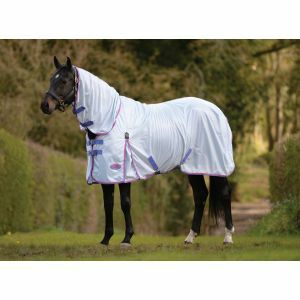 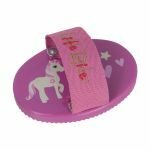 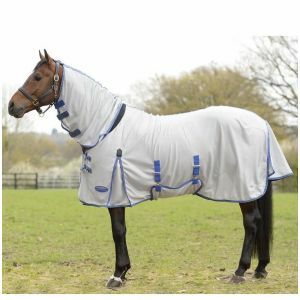 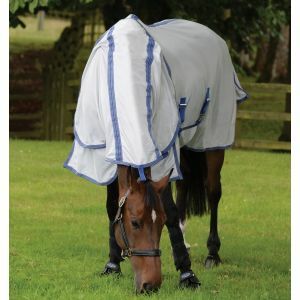 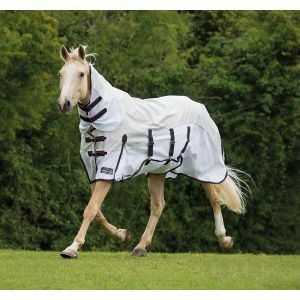 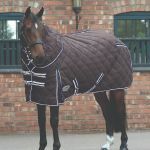 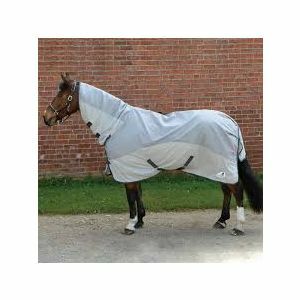 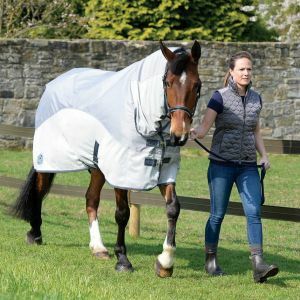 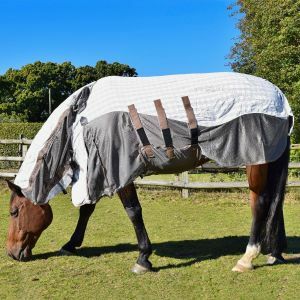 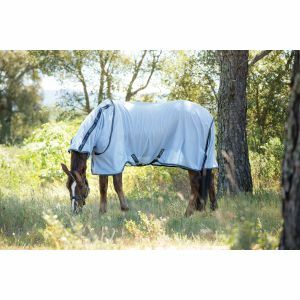 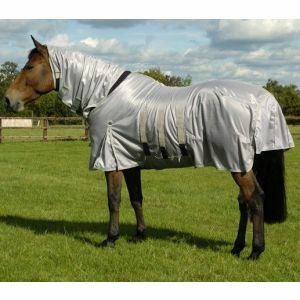 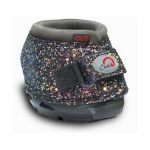 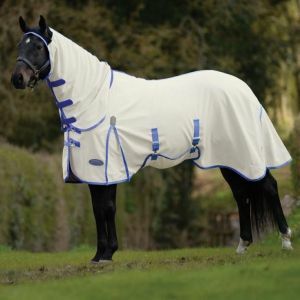 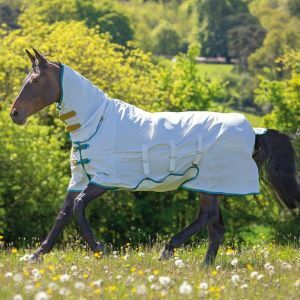 Protect your horse with rugs and sheets from top brands like Weatherbeeta, Shires and Masta. 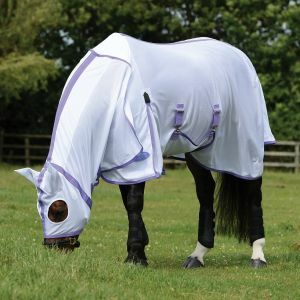 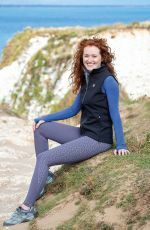 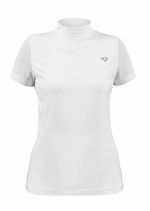 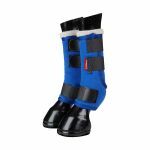 We also offer a range of fly masks to provide full summer protection when needed.